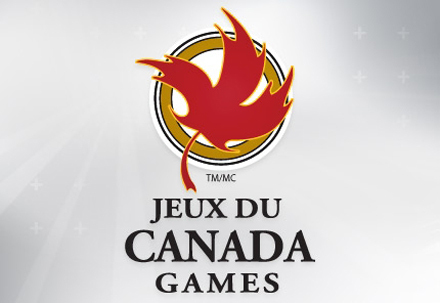 Six athletes from McGill will be competing for various provincial teams at the Canada Games in Sherbrooke over the next ten days. The track and field competition, slated for Aug. 11-17, features five McGillians, including Caroline Tanguay, a physical therapy sophomore from St. Hubert, Que., who will compete for Quebec in two disciplines – the high jump and pole vault. Rahim Noormohamed, a mechanical engineering senior from Toronto will represent Quebec in the pole vault along with physical education junior Scott Hancock of Frelightsburg, Que., in the triple jump and long jump. Decathlete Dylan Golow, a neuroscience junior from Barrie, Ont., and pole vaulter Riley van Ryswyk, an electrical engineering junior from Surrey, B.C., will compete for Ontario and British Columbia, respectively. The McGill sextet will be among 4,200 athletes at the Games, slated to run from Aug. 2 to 17. A complete schedule and results can be found online by clicking here. McGill volleyball player Olivia Pitman represented Nova Scotia in the women’s volleyball competition.